For the past 20 years, LED’s technology and its control have regularly revolutionized the lighting concept. Mainly in its important flexibility in systems designing: the creators of lighting products can, more and more, liberate their creativity. 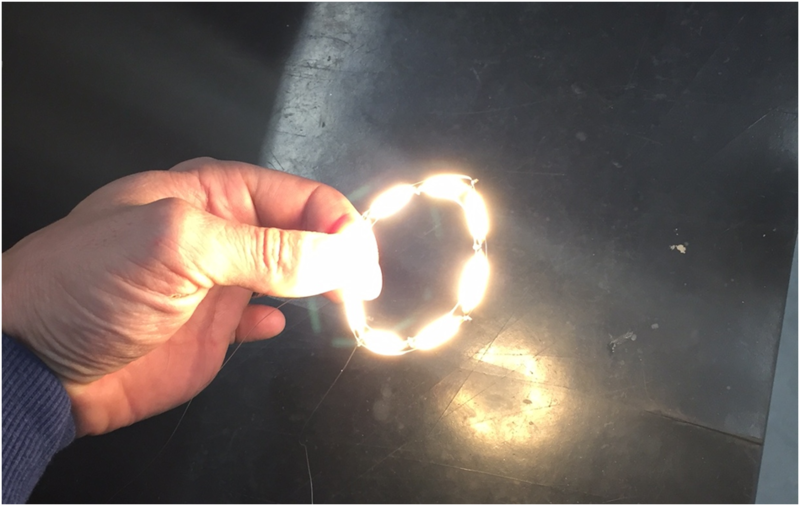 However, one point is both a strength and a weakness : LED light deploys in a conic space. Strong point : the lightened surfaces are optimized. Weak point : light diffusion in a spheric space is difficult to implement. A simple example of this particularity is the simple look of an incandescent light bulb toward the complexity of a LED light bulb. The LED light’s emission at 360° is not an easy task. Meodex’s technical team (conception and production) has the know-how of ingenious systems allowing to surpass this particularity. Time for LED lights in all kind of shapes has finally come ! Do not hesitate to contact us to submit your projects so we can establish a solid and efficient partnership. Custom LED Module Vs Standard LED Module More than 300 pieces of customized LED modules!